Beautiful Golf Course Views from the glass sunroom!! 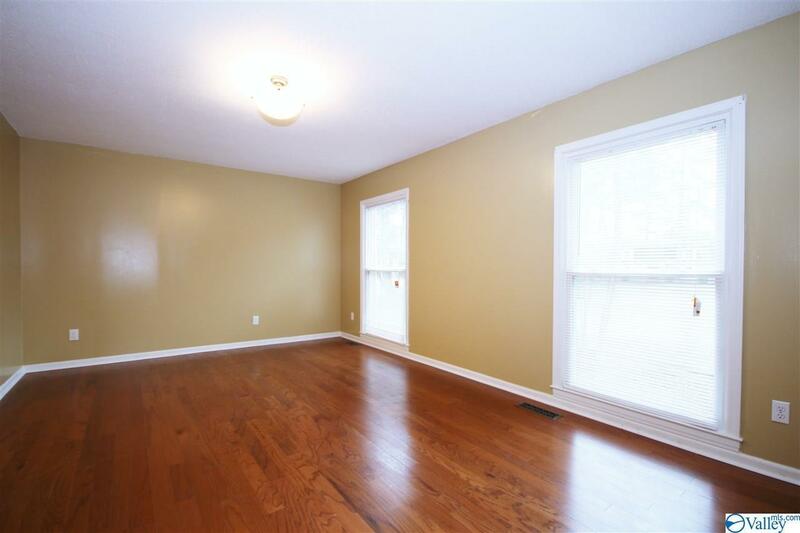 Recently renovated home in Burningtree Estates. 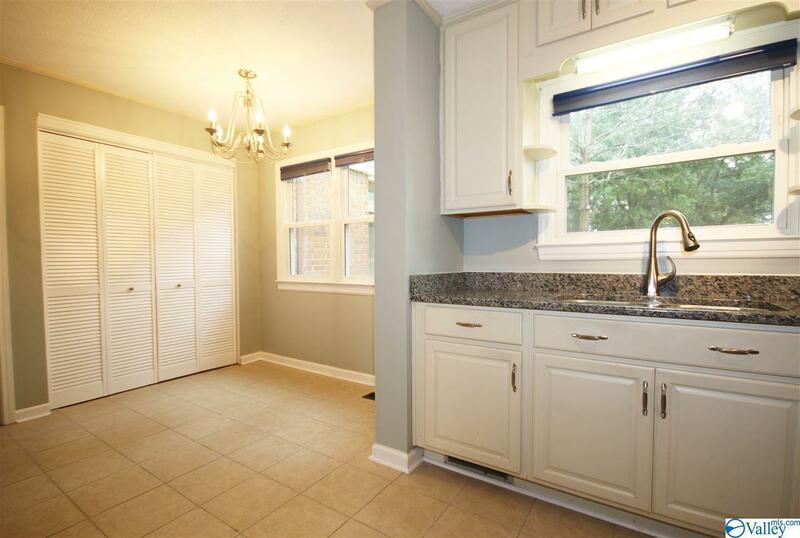 What you'll love: the light, bright interior! Sunlight floods into this home from the large windows in every room of this French Mansard style home. 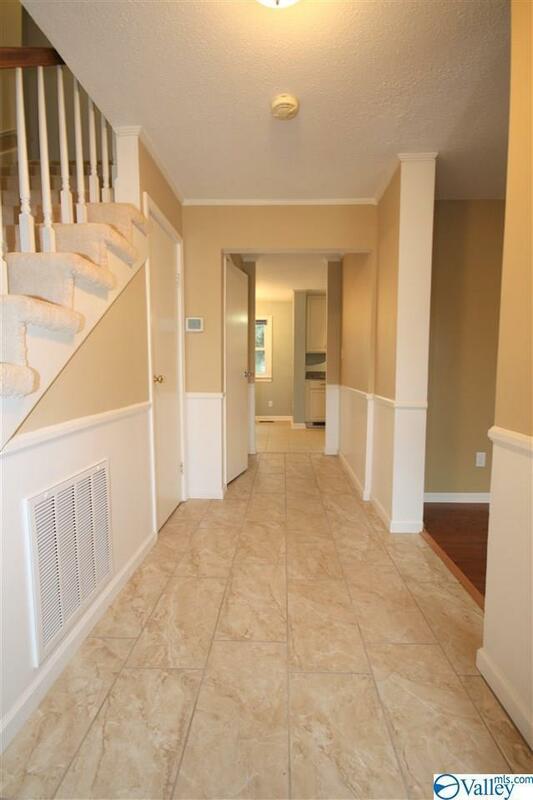 Fresh flooring and granite, tile, paint...new everywhere! Really can't beat the fantastic location, with sweeping views of the manicured greens and tees! Private master with his/her closets and double vanities. 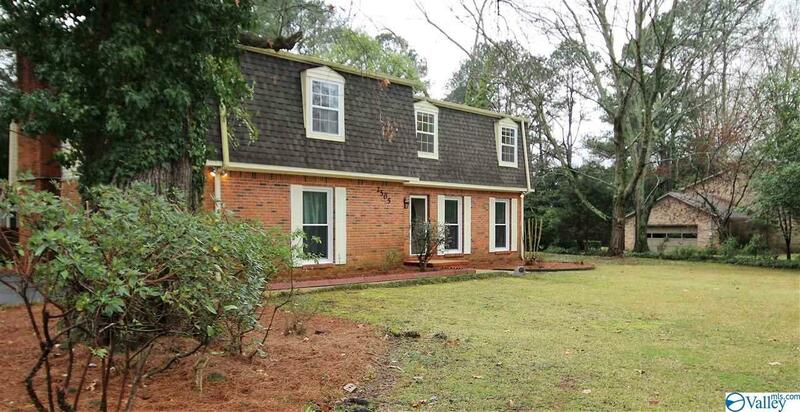 Large sunroom is off of the even larger den with wood burning fireplace! Very solid feel to this home!